Following previous conferences in Sweden, Poland, Finland and Denmark, the fifth Baltic Sea event was organized by the WAB e.V. and held from 8 to 9 February 2017 in Tallinn (Estonia). 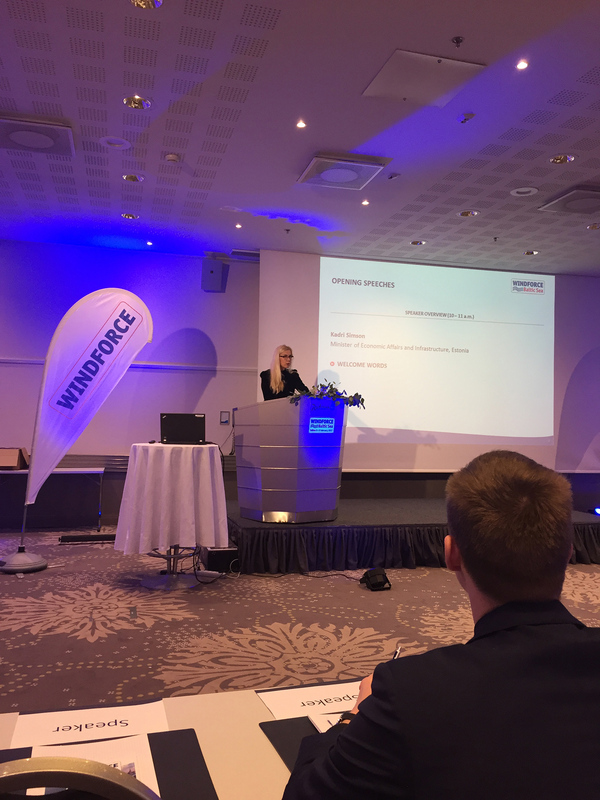 With more than 100 wind energy professionals the WINDFORCE Baltic Sea Conference 2017 provided an overview of current developments in the Baltic Sea. 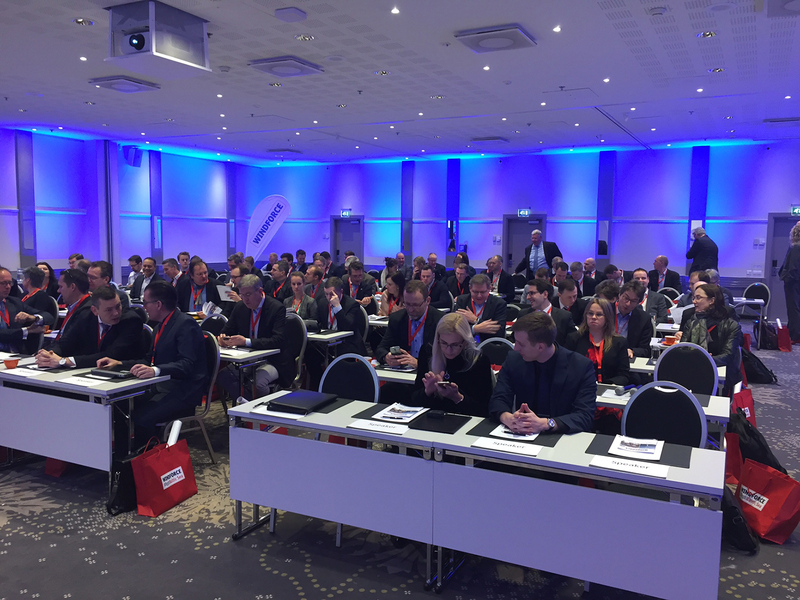 The two-day conference focused on the exchange of experience concerning offshore wind energy in the Baltic Sea. “Offshore wind energy could give a major boost for providing cost-effective solution for meeting our climate goals and decarbonizing our electricity supply”, explained Kadri Simson, Estonian Minister of Economic Affairs and Infrastructure. “Being the least energy imports reliant country in EU, Estonia values highly it´s energy independence. Deployment of wind energy is definitely helping to maintain this strategic position, while moving towards low carbon energy mix”, she continued. “There are no more excuses why we should not do it”, strengthend Martin Kruus, Chairman of the Board of Estonian Wind Power Association. “The fact that turbines are producing more efficient wind energy than ever is a major breakthrough not only for the production of renewable energy, but as well for the local economy in every aspect. This is a new high value added industry that Europe is building up and the Baltic Sea plays an important role here”, added Kruus. The WINDFORCE Dinner is always a highlight. It offers delegates and speakers a wonderful location to make new contacts and deepen subjects of interest in a special atmosphere. This time the event took place in the Restaurant “Olde Hansa”.